Kids are heading back to school, and while many get caught up in school clothes and supplies, the importance of stocking healthy foods for lunches and snacks shouldn’t be lost! 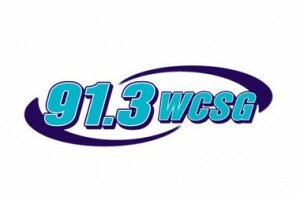 In this interview with WCSG Radio, Dr. Kantor shared why packing a balanced lunch is so important and some easy and healthy lunch recipes. As parents, we need to remember to engage, educate, and involve our children. Engage them in the process of learning about proper nutrition and fitness. Educate them about why it is so important, and involve them in the process.